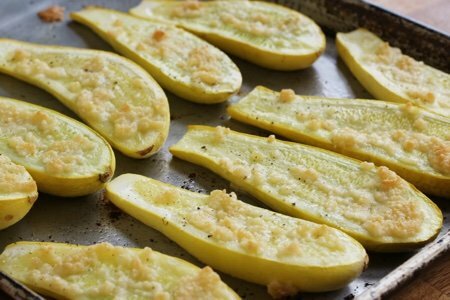 These yellow squash recipes are a hit in my house. 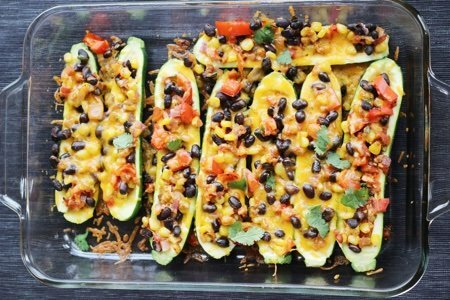 Yes, we love squash. 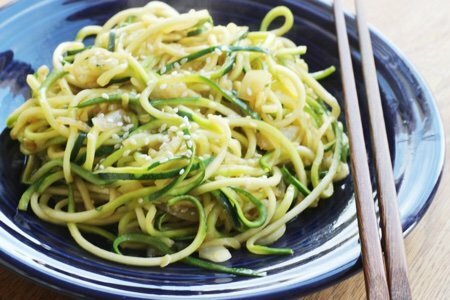 The key with yellow squash (also called summer squash) or its green cousin – zucchini – is to dress it up. I find it a bit bland all on its own. 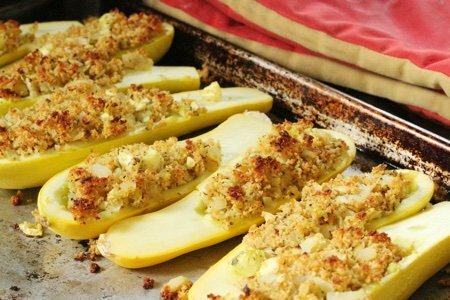 Yellow squash should be served at least once a week in the summer because it is: 1. Inexpensive 2. Low in calories and high in nutrients 3. EASY!!! I can’t go with all of you to the store or farmer’s market and buy it for you but I wish I could. Sometimes you need to taste something to be convinced to eat it another time. So much of our food is habit. We know what tastes good to us and we stick to it. Do you try new things? I do because of this gig but I would probably stick to my favorites – tomatoes, fresh corn, and lettuce – if I didn’t create recipes for this website. I can eat a summer tomato with a dash of salt and that is all I need. 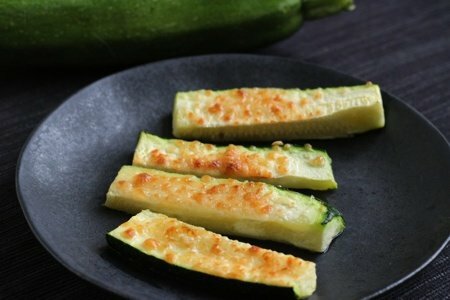 But, we should not ignore summer squash. 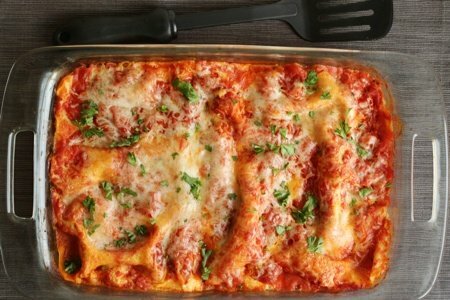 Try it stuffed, with cheese, or in a lasagna – you will love it. 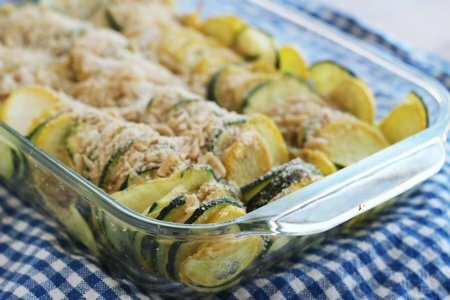 In this list you will find both yellow squash and zucchini recipes because you can use either one to make a great dish. 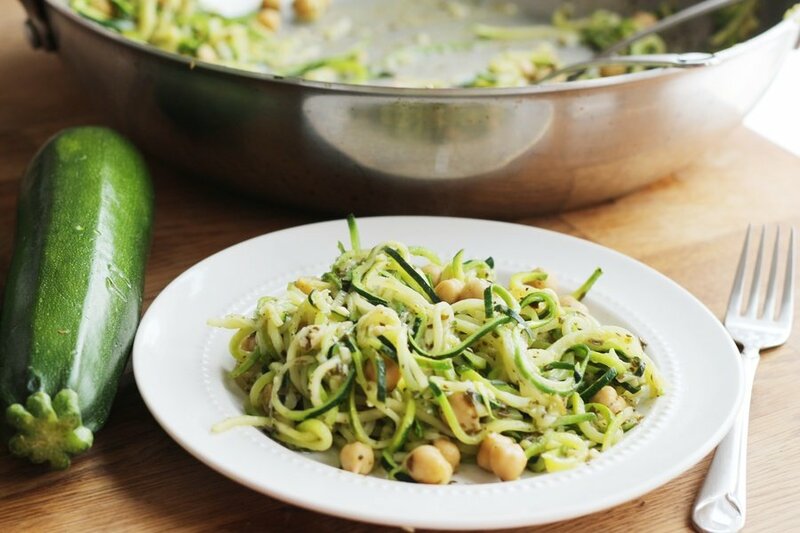 My favorite thing to do with summer squash is mix it with either onions (any kind), zucchini, mushrooms, asparagus or peppers, add Italian spices, kosher salt, red pepper flakes (optional) and coat with olive oil and throw in a grilling basket! 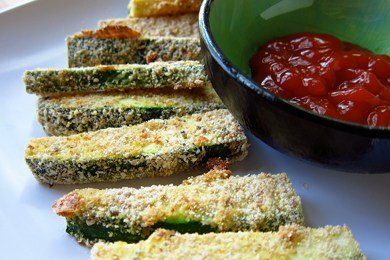 This is the best way to enjoy your veggies! What a great find your blog is. 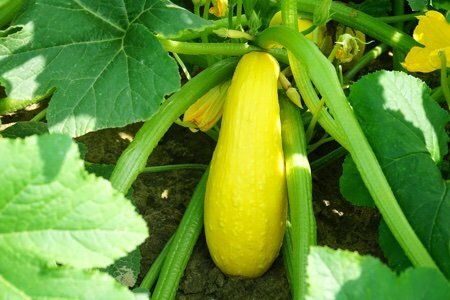 We are going to have an over abundance of summer squash this year. I planted the first time, nothing came up, so I replanted and they all came up at the swam time, the old seeds and the new ones. So, many wonderful ways to prepare them on your blog. I will definitely be back.